Ovis 21 told the Nature Conservancy that it has severed ties with the farm shown in the video, Laing said. (In a statement on its website, Ovis 21 said that it has withdrawn certification from the offending facility.) Patagonia, on the other hand, has dissociated from Ovis 21 entirely. 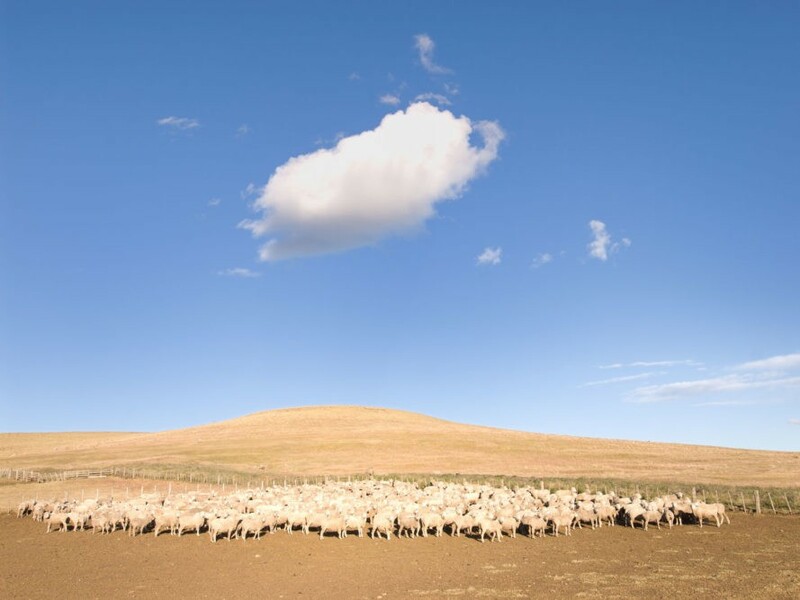 Introduced in 2013, the Grassland Regeneration and Sustainable Standard—or GRASS, for short—is an initiative that incorporates conservation science, planning, and monitoring into the management plans of wool producers. Instead of grazing sheep continually in one place, the herds are moved in and out of various pastures depending on the conditions of the grasses. This, according to the Nature Conservancy, encourages not only a greater diversity of native grass species but also helps maintain viable populations of native wildlife like pumas, rheas, and guanacos. Reversing a century of overgrazing is no overnight feat, but there are also market incentives for grassland producers, so “ranchers, sheep, native plants, and animals can thrive together,” the nonprofit notes online. The show, in other words, must go on.